Milky oolong - Monsieur T.
Perfect for an evening tea. As comforting as a warm glass of milk. But, I advise you, not to soak your Oreo in. Originally from Fujian Province, this tea is entirely handcrafted. Yes, yes, you read correctly. But how do you get milky tea? Here it goes: immediately after wilting, the leaves, still wet, are heated rapidly with milk vapor. This process allows the infused tea to retain its olive-green color and a creamy taste. A very smooth tea, for the most refined palates. 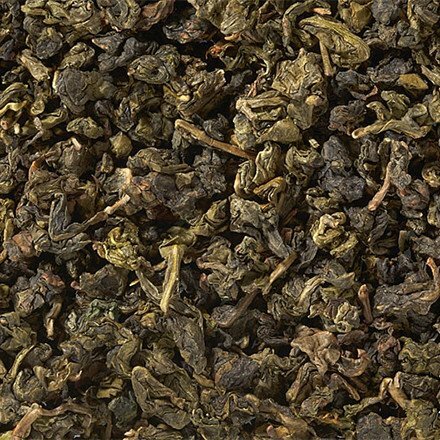 Contains: Oolong tea from Fujian Province China, flavors. Allergen: Lactose.